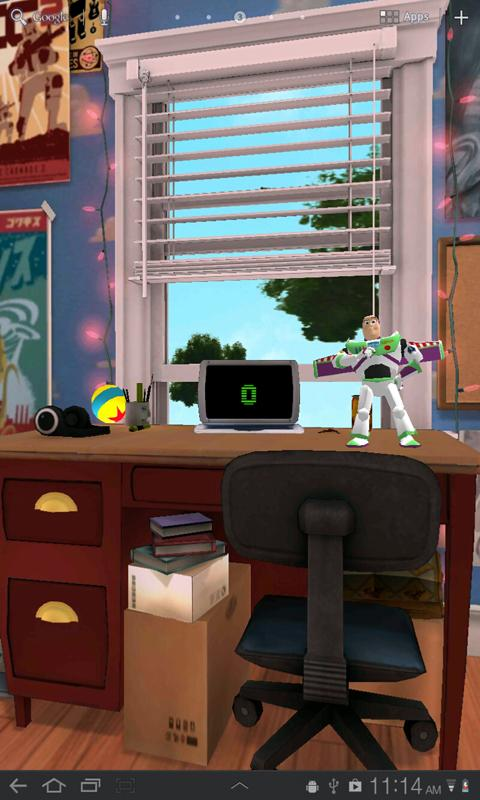 If you love Toy Story, you probably already jumped on the new game Smash It! 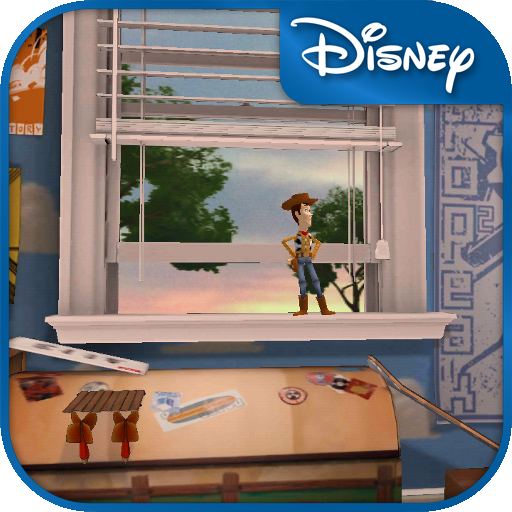 If that's not enough Toy Story action for you (or your kid), Disney just pushed out a brand new live wallpaper that lets you explore Andy's bedroom. Appropriately enough, it's called Toy Story: Andy's Room. 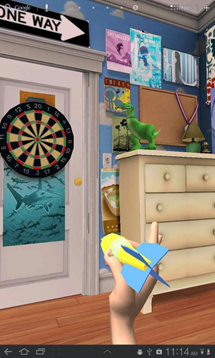 It's more than just a live wall, though – it's packed with fun mini-games, including falling army men and darts. 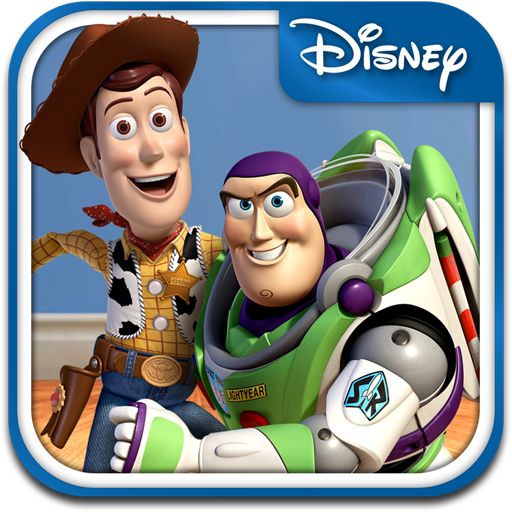 Those games will net you points, which lets you unlock new characters. 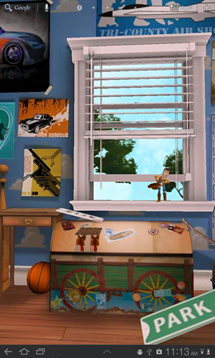 So, basically it's a game on your homescreen (read: battery hog). The lighting in the room is also dynamic and changes according to your local time. 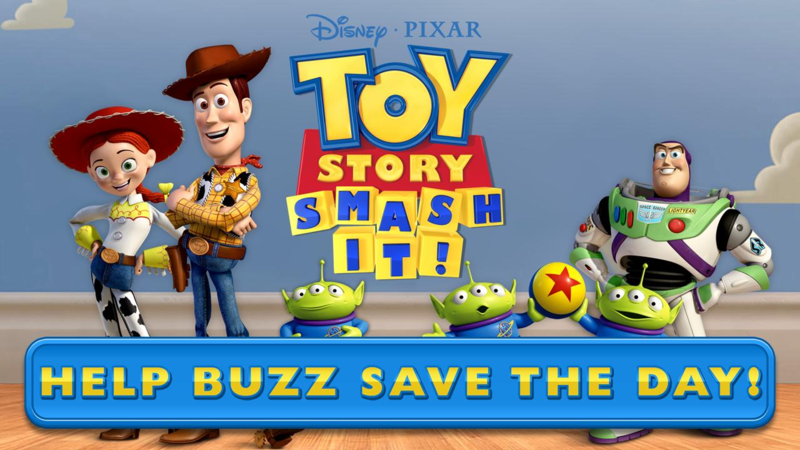 The game, dubbed Toy Story: Smash It! 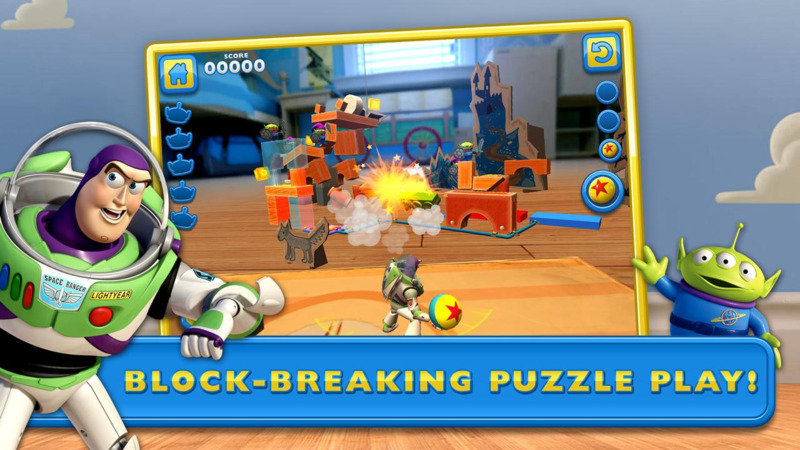 puts a familiar twist on a mobile mainstay: the 3D break-the-blocks puzzler. 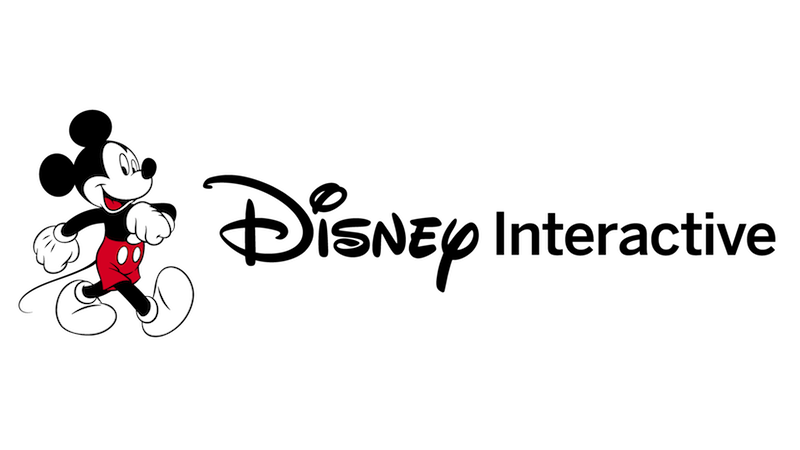 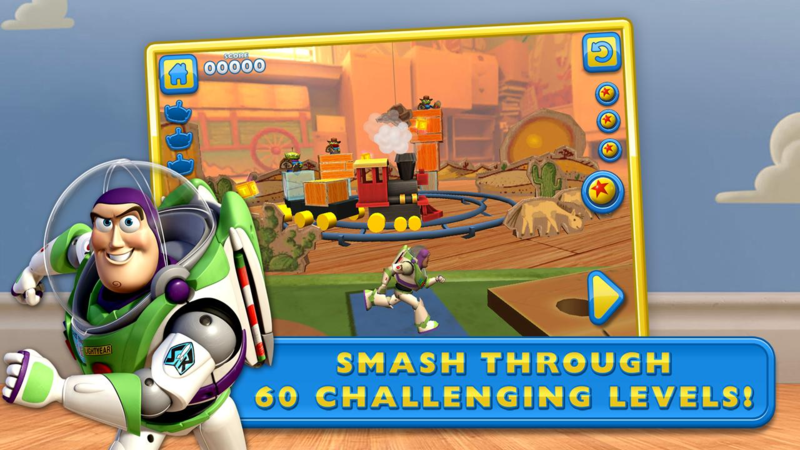 You play as Buzz, who has to destroy the alien forts by hurling a ball at them at just the right angle.